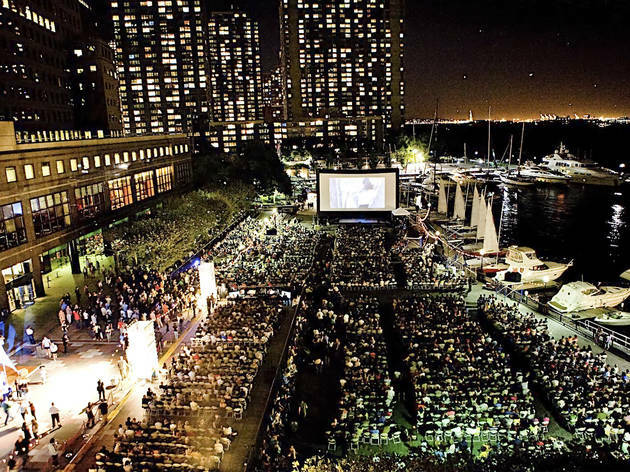 Skip indoor theaters and grab seats for outdoor screenings under the stars! Don your best Clue character costume and join a scavenger hunt, then settle in to watch classic whodunnit on April 16. One of the internet's most beloved pups will make a surprise appearance at the screening of Disney's Lady and the Tramp on April 17; there will also be face painting, a photo booth and live accordion music to set the romantic mood. Finally, on April 18, celebrate the 50th anniversary of the Ford Mustang with an all–American bash featuring food, trivia and contests, followed by a viewing of the documentary A Faster Horse. 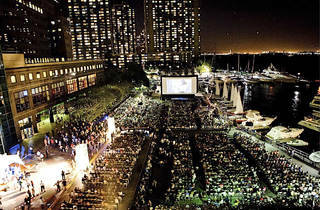 Programs begin at 6pm and screenings start at 8:15pm. All ages.